Fast food restaurants are stepping up their salad game. 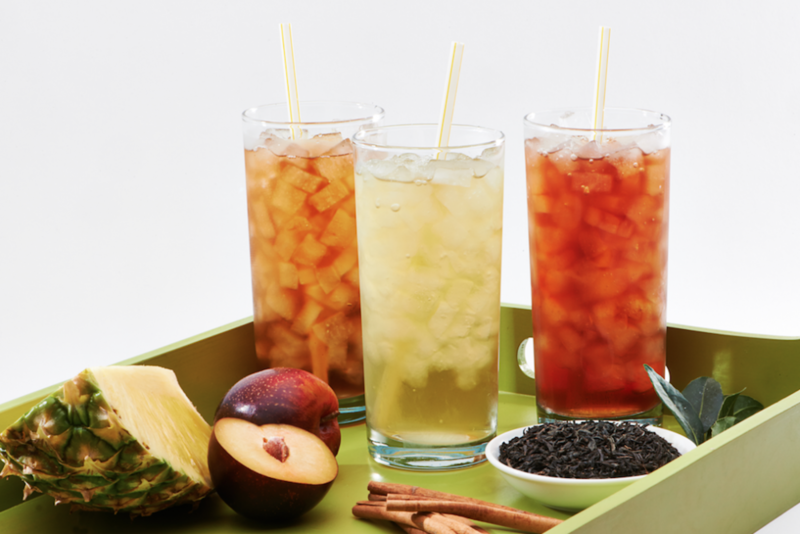 As consumers continue to become more health conscious, Burger King, Taco Bell and even Carl’s Jr. are adding healthy items to their otherwise artery-clogging menus. But, when pressed for time, is a Southwest Salad from McDonald’s the only option?! Fortunately, no it’s not. Salata, “The Next Generation Salad Bar,” delivers the bounty of a colorful, hardy salad in the same amount of time it would take to pick up a burger and fries. 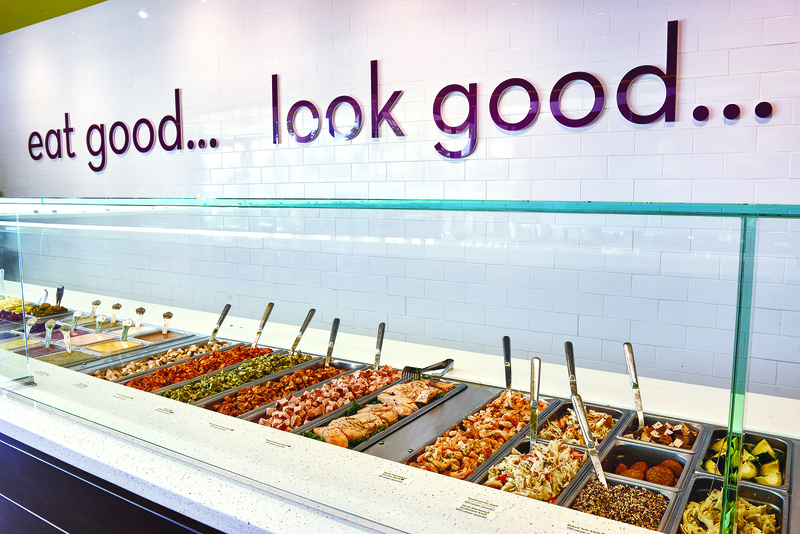 Already known for its long lines of lunch-goers, Salata is primed (and well on its way) to rejuvenate, even resuscitate, the national foodscape with fresh, healthy alternatives. 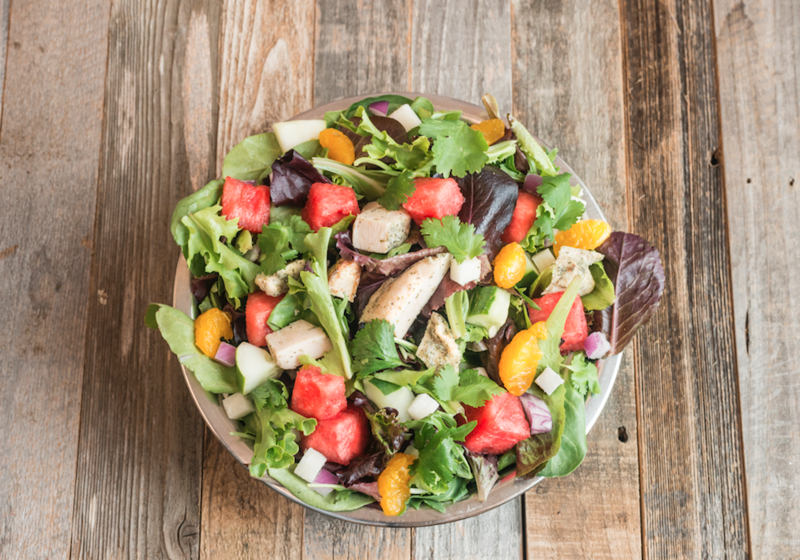 A gluten-free certified group of restaurants, Salata lets you create the salad of your dreams from the ground up. Guests are able to choose from 50+ fresh and pure ingredients including an array of lettuces, vegetables, fruits, cheeses, seeds, nuts, chicken, seafood and vegan proteins (hello, Falafal!). All dressings, soups and sauces are house-made and preservative-free. The combinations are endless! Add as many ingredients as you want without costing you your gym membership. 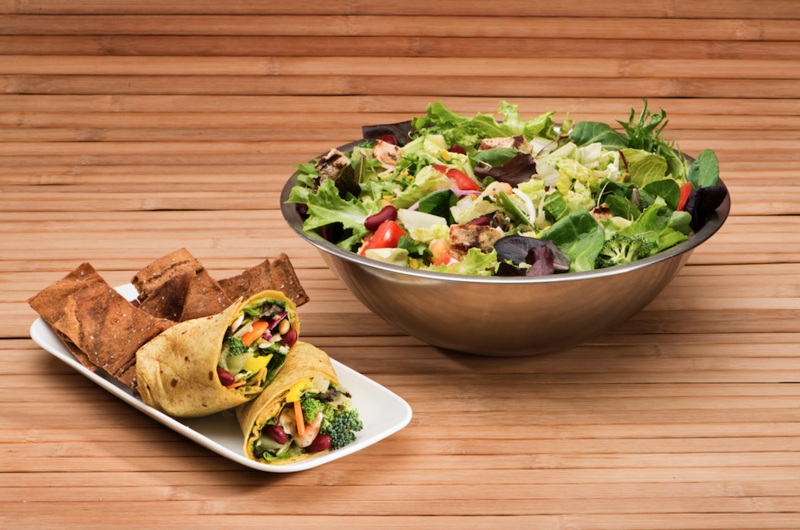 Aside from delicious salads, Salata lets you build-your-own wraps as well as complete your healthy meal with a refreshing organic tea or lemonade, cup of soup or low-calorie dessert. Up your salad game at one of two Salata locations in Illinois: in Wheeling located on Lake Cook Road or in Schaumburg on Golf Road.